Founded in 1937, and now installed in an attractive modern outlet, HSK is Tokushima’s second-oldest baker and confectioner. 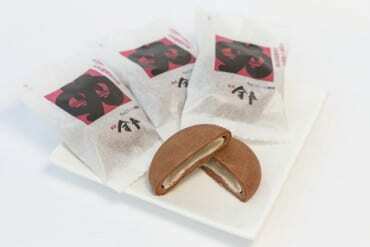 It was the first to use chocolate in Kincho Manju – white bean paste mixed with starch, then encased in a soft flour exterior– and this house-made delicacy remains a top seller, with up to 30,000 of the snacks sold in a day. Don’t miss HSK’s cute logo, which celebrates the tanuki raccoon of local folklore, as well as the multi-coloured, raccoon-shaped fresh cakes on display at the counter. 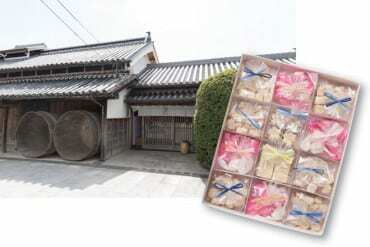 At his 200 year-old family business in scenic Kamiita-cho, Kazuhiro Okada uses an intricate process of shredding the chikutoh cane, stewing into a syrup, drying, mixing with flour and refining to produce fine grain sugar (wasanbon-toh means “Japanese three tray sugar”). 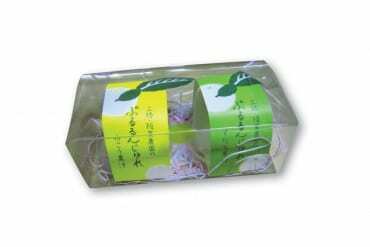 The caramel-like result is then fashioned into rakugan (colourful sweets), or red bean jelly. 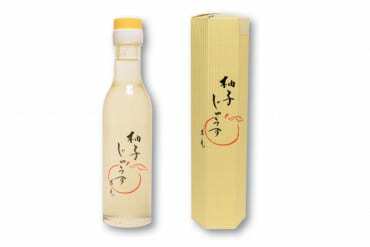 It goes perfectly with tea or coffee, and is used in plum liqueur or as a complement to brandy; it can even be added to soba or sushi. 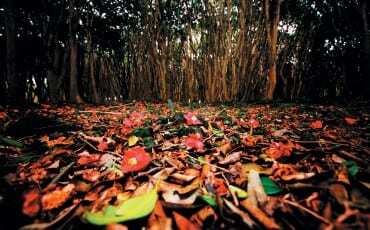 The mineral-rich soil here produces a full-flavoured cane. 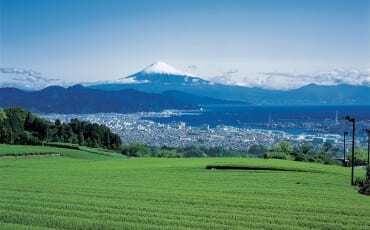 Visitors are welcome for tastings at Toksuhima’s premier sake brewery (est. 1804), a small outfit with big ambitions. 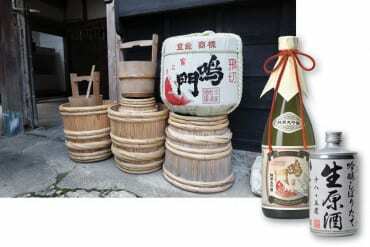 In 2015 it won a prestigious award at the 2015 International Wine Challenge for its gently fruity sake, exports to 15 countries, and continues to branch out into new flavours. 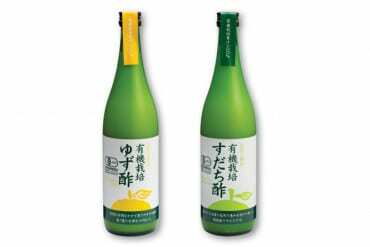 Its top brands are Narutodai junmaidaiginjo and ginjo shiboritate namagenshu, a heady (18.5%), undiluted sake that is unpasteurised and comes appealingly presented in an aluminium tin. 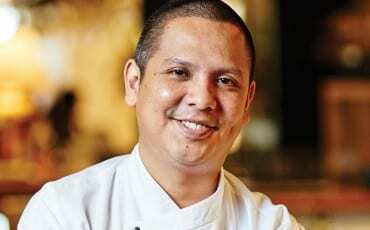 As a part of the name ‘tai’ (sea bream) suggests, it’s also recommended as an accompaniment to seafood dishes. The large store below Awaodori Kaikan’s dance-performance space holds a treasure trove of collectibles that testify to the skills of craftsmen in the prefecture. One highlight is the selection of Otani pottery – a regional speciality that takes its name from the village where ceramicists fashioned urns from huge kilns in the Edo era. 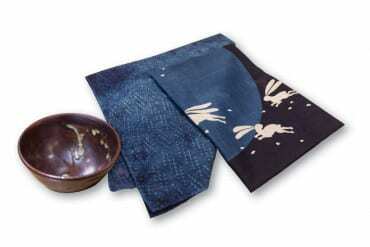 The pots are used as containers for indigo dye. This royal-blue dye is used to make all kinds of textiles, also on display here, such as elegant scarves, skirts and hats, as well as trinkets for the home or office. 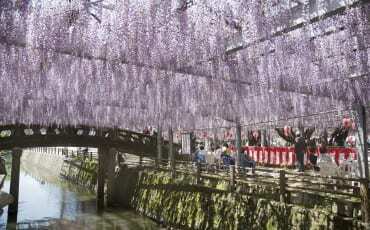 At the souvenir store next to Onaruto Bridge, the jovial staff offer samples of beautifully wrapped local goodies to curious visitors, such as the sweet bean pastry and golden sweet potato cakes. Ice cream varieties include sweet potato, soda, vanilla and mango. 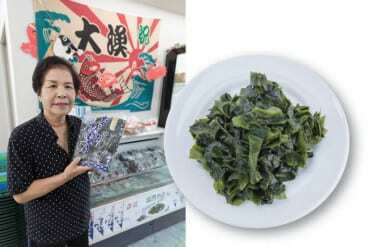 Meanwhile, Naruto wakame, touted as the world’s freshest seaweed – boiled for a tender texture, then sun-dried and salted – is available to take away. This impeccable “sweet café” run by Yoshio Nishikawa was inspired by the mastery of Kyoto confectioners, and combines architectural elements of a traditional tea house – tasting rooms, and a cobblestoned garden with bonsai trees and hand-washing basins – with a traditional, yet innovative confectionery (Akane-an refers to the colour of the sky before sunrise). 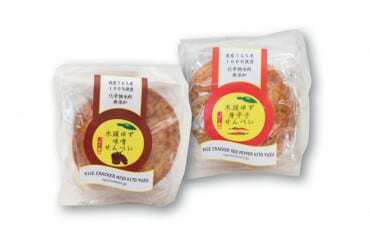 Sweets here are flavoured with specialities from Shikoku such as yuzu, yukoh, sudachi and yamamomo, and aim to promote local tastes through imaginative reinvention. 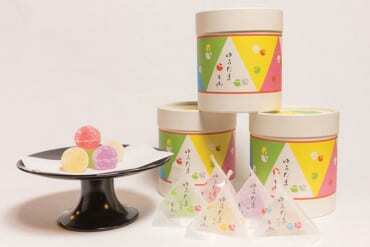 Some of the fondant-like sweets, such as the yuutama (sugary balls), are made using the kingyoku technique and are individually wrapped in triangular sachets to stay fresh for longer. The fruity, melt-in-your-mouth spheres come in kawaii boxes and tubes. Try the Yu-Ball, with its yellow, red, purple, white and blue hues. 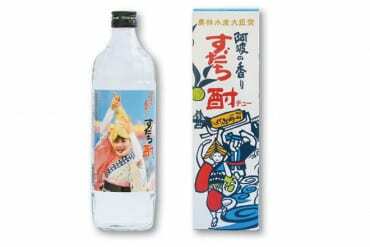 Visitors can also buy juices made from yuzu and yukoh. 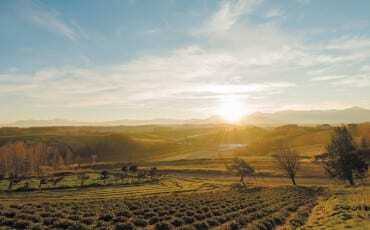 The yuzu is harvested for only two months of the year, but Kito Yuzu, tucked away in “Golden Village” in the Naka valley, have devised many ingenious ways to enjoy this versatile citrus fruit, both cosmetic and gastronomic. The company partners with major brands such as Dean & DeLuca, but its own temptingly packaged, high-quality goodies are just as seductive. 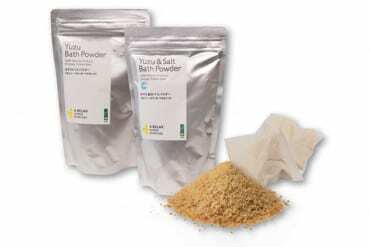 Try the relaxing bath powder, which comes in a delicate sachet resembling a large teabag, or bask in the fragrance of the 4 Relax essential oils. 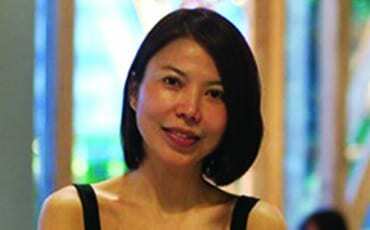 Among the edible treats on offer – which include marmalade, honey, jam, rice crackers, cake, jelly, chocolate and even cheese – make a beeline for the salt and pepper selection, as well as varieties of ponzu sauce. 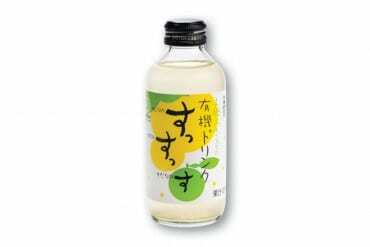 You can find yuzu and sudachi in other guises, such as drinks and jellies, from Tokushima suppliers, Bando Foods and Akane-an.